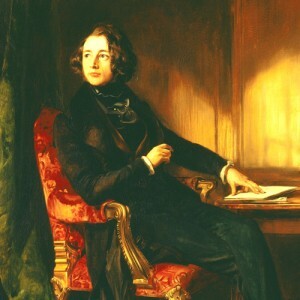 Charles Dickens, most celebrated of English novelists, was born on 7 February 1812. To celebrate the 200th anniversary of his birth, Festival of Ideas and Watershed present a season of films and talks, including four Sunday Brunch screenings, illustrated talks and short films. Around 100 silent films were made from Dickensian sources, two thirds of which are now lost. This selection from those which still exist includes the first version of the oft-filmed 'A Christmas Carol, Scrooge' (UK, 1901); 'The Cricket on the Hearth' (USA 1909); and 'Oliver Twist' (USA 1909).